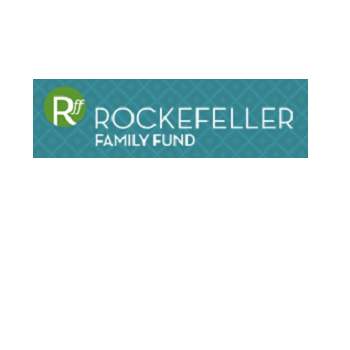 Since 2006, the Rockefeller Family Fund (RFF) has focused its Environment program almost exclusively on climate change. The program emphasizes public education on the risks of global warming and implementation of sound solutions. RFF is interested in the development of initiatives designed to enact aggressive policies at the state and national levels to reduce carbon emissions; disrupt the coal life cycle from mining and burning to ash disposal and exporting; bring diverse and compelling new voices into the climate debate; and examine how special interests are distorting science and delaying constructive steps to deal with this impending global crisis. Click here to visit the RFF website.